6 min. and 17 sec. 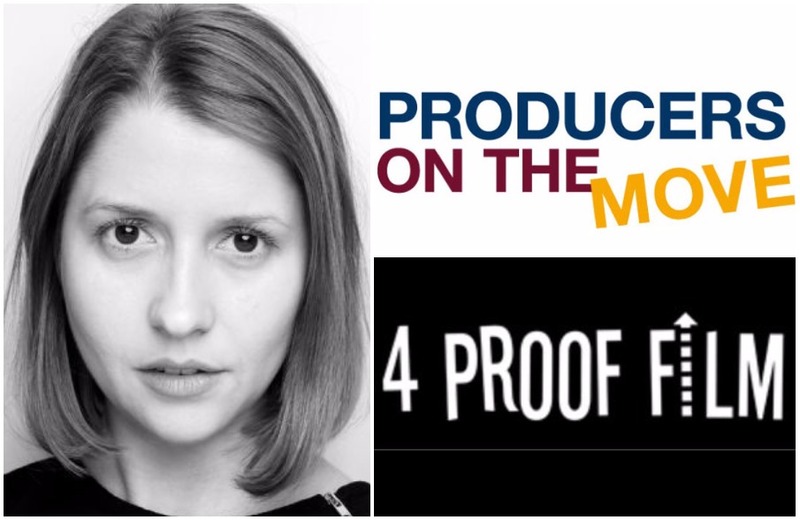 Italian producer participating in the EFP’s Producers on the Move in Cannes 2016. 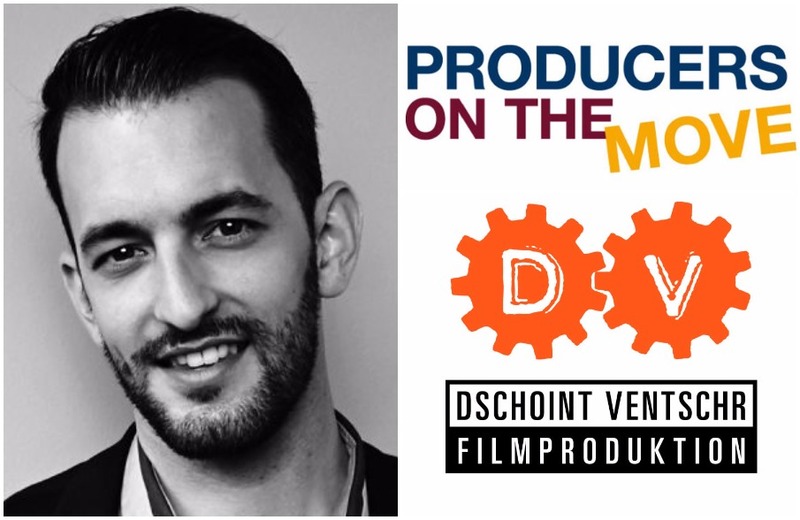 PODCAST | Producer Emanuele Nespeca, one of the participants at the 2016 EFP Producers on the Move, talks about Italian production company Solaria Film. 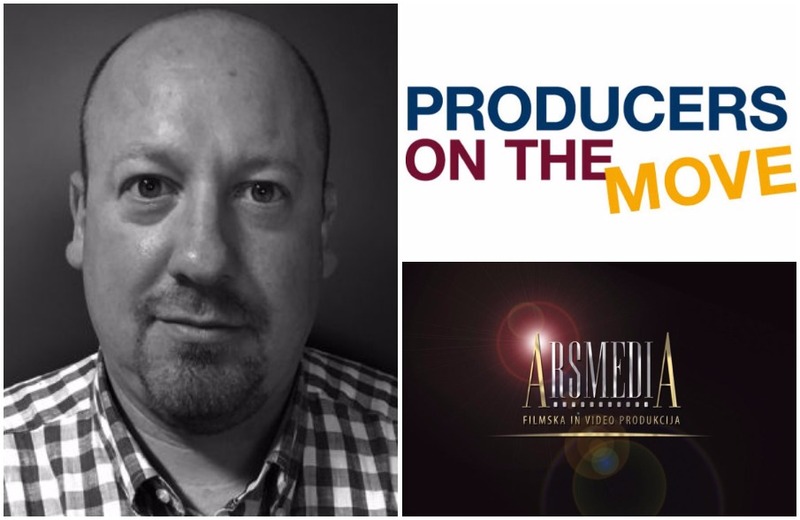 FRED Film Radio is media partner of the Producers on the Move networking platform which will take place at the 2016 Cannes Film Festival. We asked the 20 producers that have been invited to participate to introduce themselves to our airwaves, tell us about their work, their company and some of the projects from their past, present and future. Here is one of them: Emanuele Nespeca, producer at Solaria Film. EMANUELE NESPECA entered the film industry in 2005, producing such films as Daneile Gaglianone’s Pietro. In 2012, he became a partner with Mario Mazzarotto in Movimento film and produced Alicia Scherson’s The Future and Adriano Valerio’s 2015 Venice title Banat the Journey. In 2013, Emanuele founded his own company Solaria film and is currently preparing new films by co-directors Marco De Angelis and Antonio Di Trapani (White Flowers) and Samuele Rossi (Glassboy) as European co-productions.